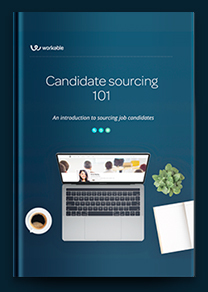 Before a new hire’s first day at work, you need to prepare a series of forms and agreements to properly onboard them. Some of these documents are required by labor law, while others are optional. Check your local labor regulations to ensure you comply with the law at all times. Once you collect signed agreements from new employees, securely store these documents (in digital or physical form) as they contain confidential data. E-Verify system: This is not a form, but a way to verify employee eligibility in the U.S. Learn everything about employee benefits.